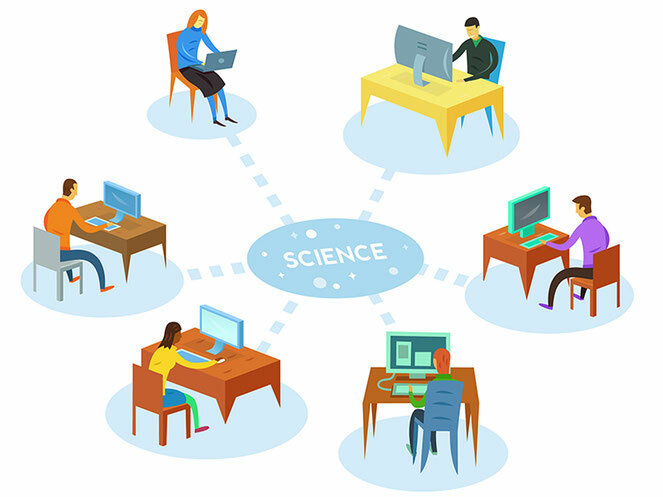 Citizen-based science runs on contributions of time and effort of individual people. Since you are volunteering your time, the worst that can happen is that a scientist might say you do not seem to volunteer enough time to do a certain aspect of a project and ask if you would like to help out in a different way. Science is a difficult process and as scientists we can always use the help of volunteer citizens. That little amount of time you donate could be counting birds while you have your morning coffee, installing a background program on your computer that processes data while you work on your digital scrapbook, or note the weather while you take a jog in the park. There are projects of all kinds waiting for your help. A few general places to look are listed below. There are a number of sites that contain information on how to participate, what might be expected of volunteers, and how to follow up on your contribution. These sites are handy references to use before volunteering. 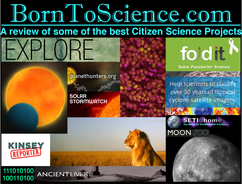 Many websites host updated lists of projects that need the help of citizen scientists. 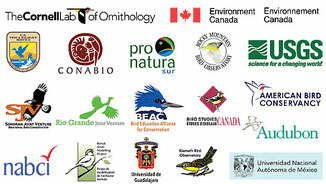 These lists are maintained by the scientists, their parent organizations, and other concerned citizens like yourself. The links below cover a range of topics. The final step is to go out (or get online) and volunteer your time. Time spent on task is entirely in the hands of the citizen scientist. Professional researchers thank and value volunteers for their time and efforts. The end product, interpreted data, goes into making your community and world better places. Below are some examples of places to enter data.